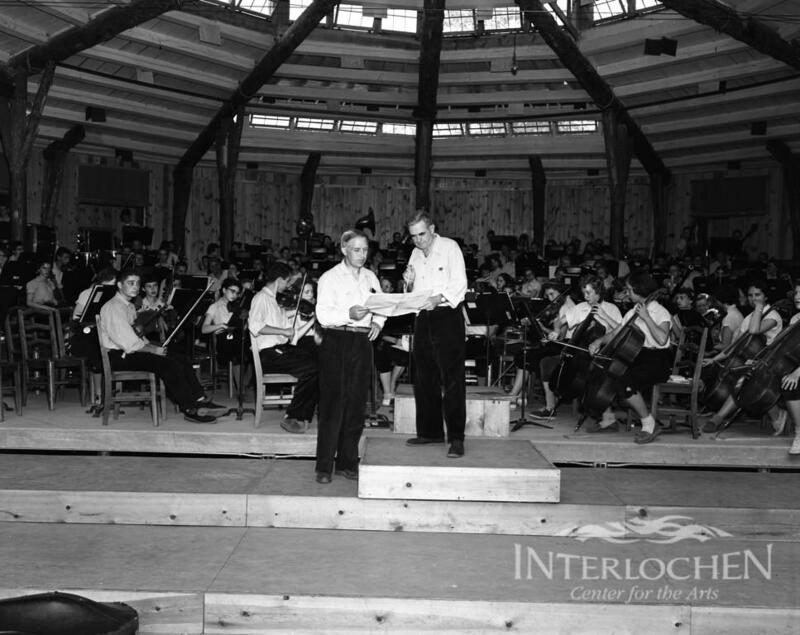 On this edition of The Interlochen Collection, it's dances from around the world. Listen to the entire episode below. 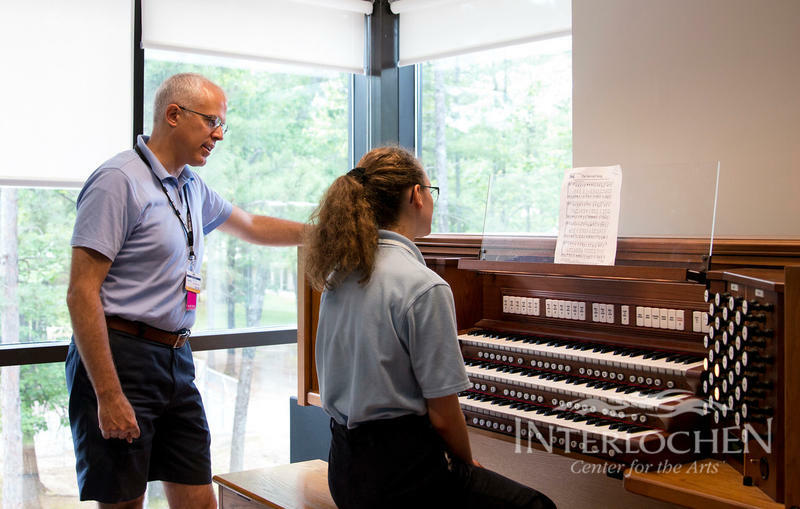 On this edition of The Interlochen Collection, we’ll hear organ music from various Interlochen dedications. 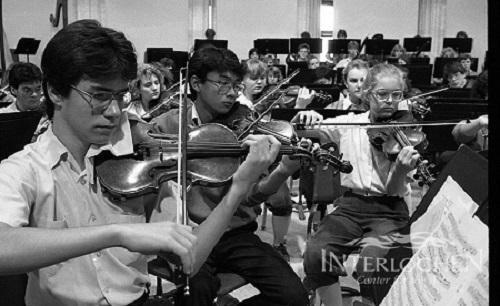 Listen to the entire episode below.